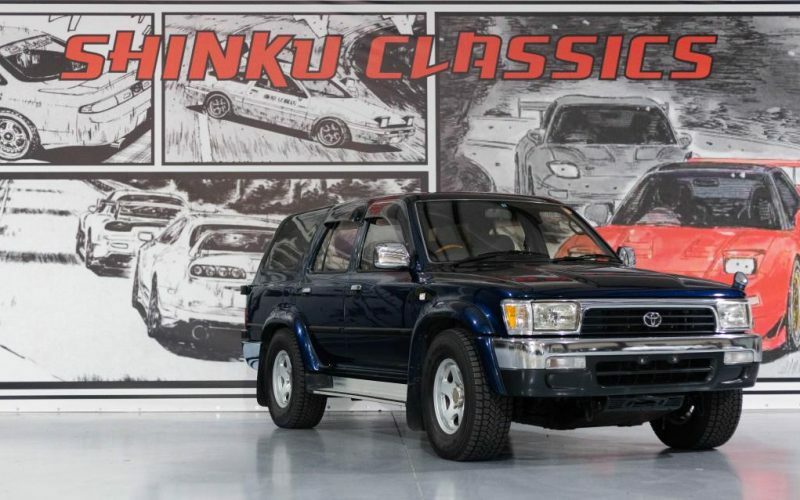 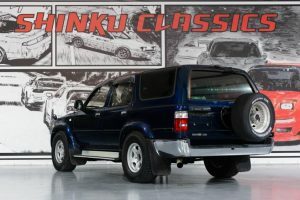 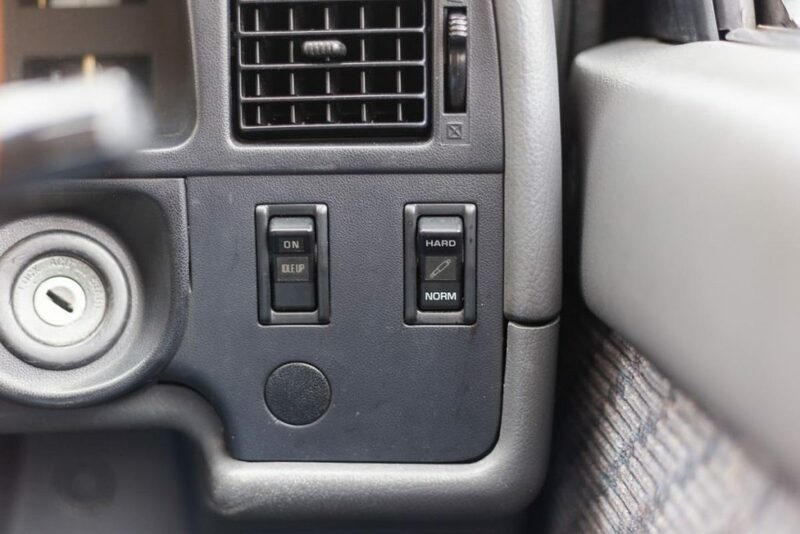 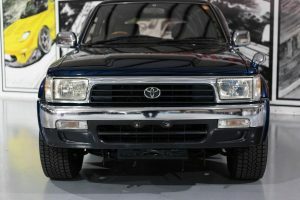 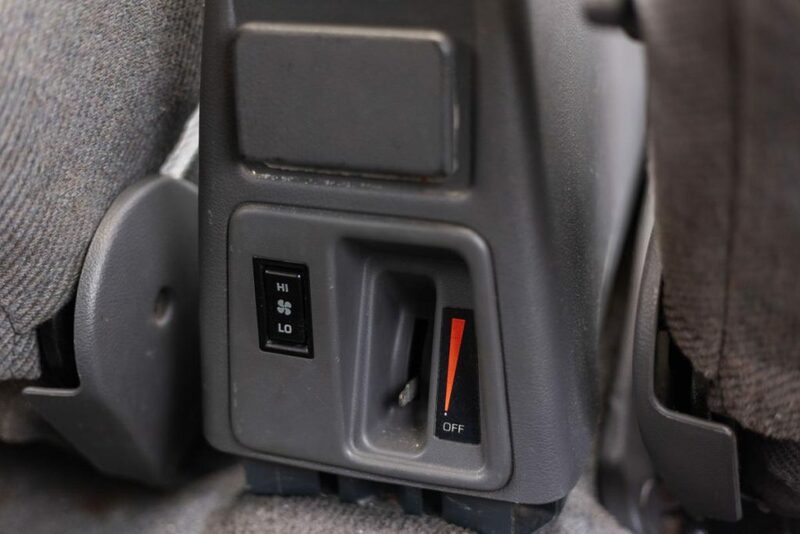 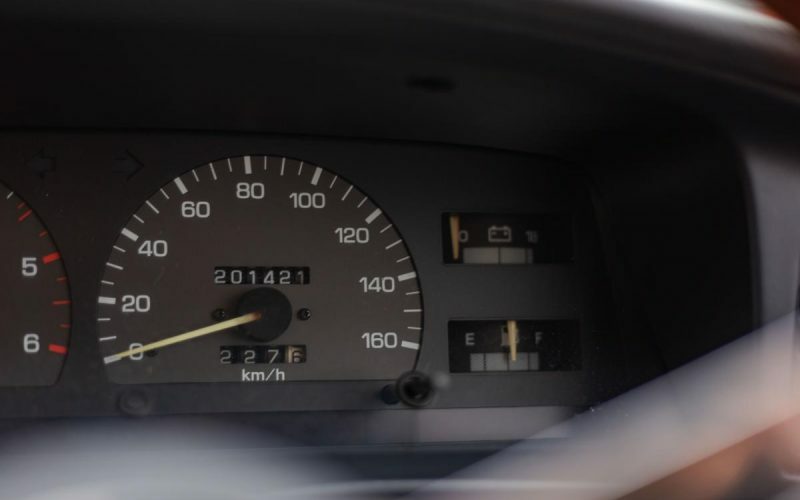 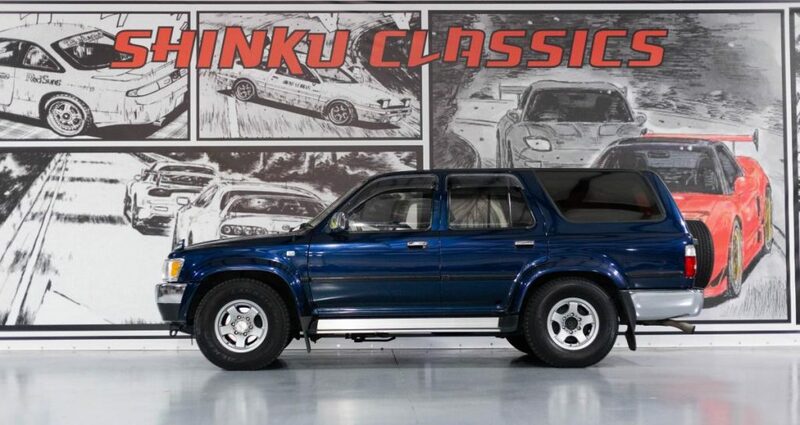 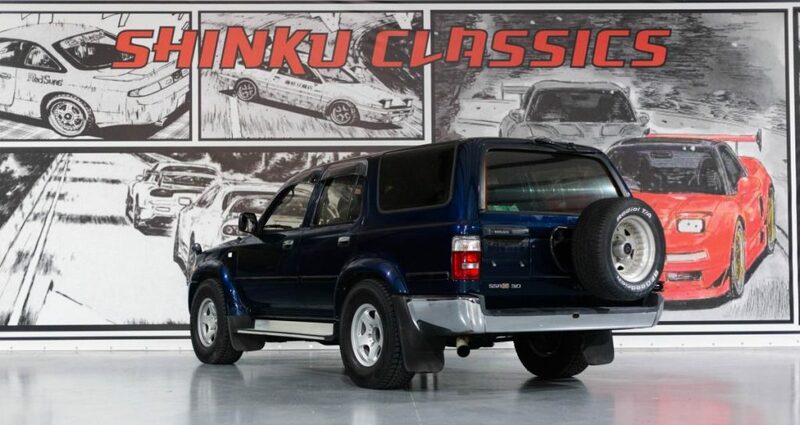 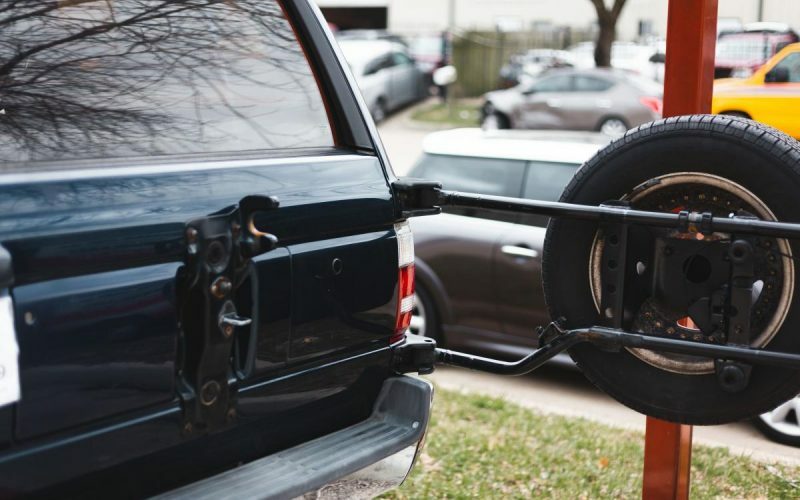 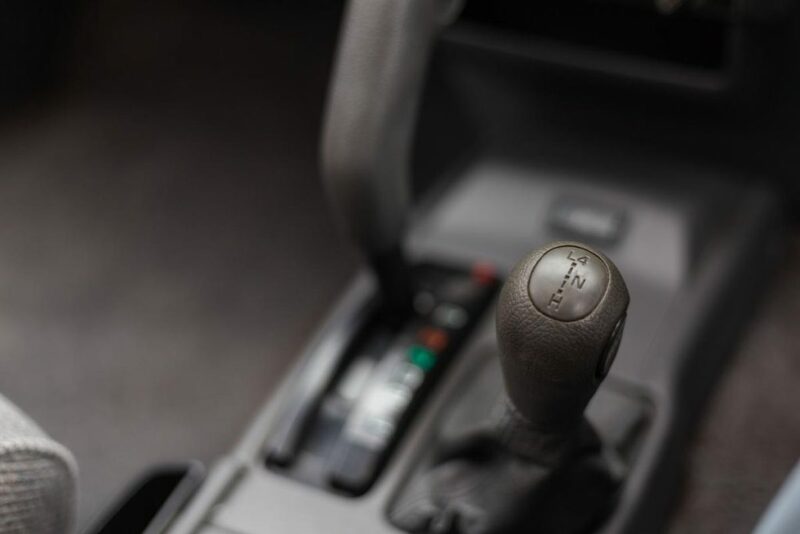 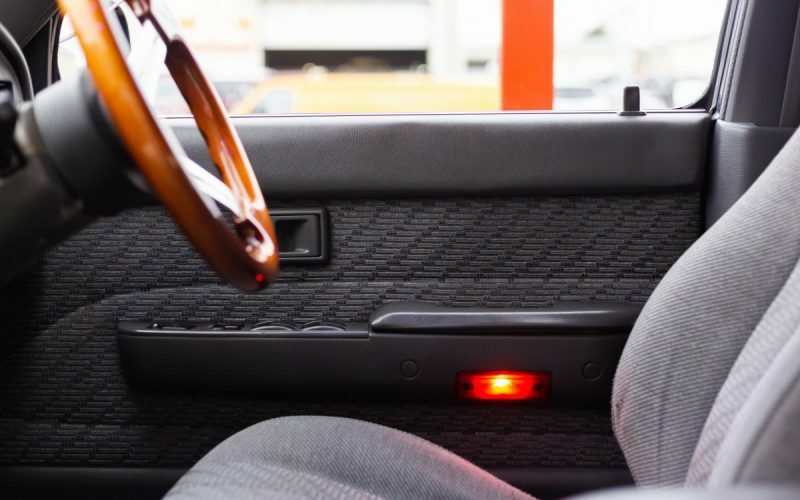 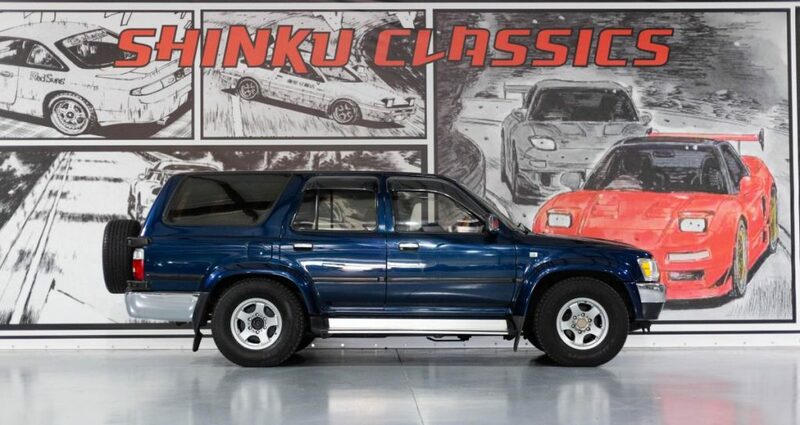 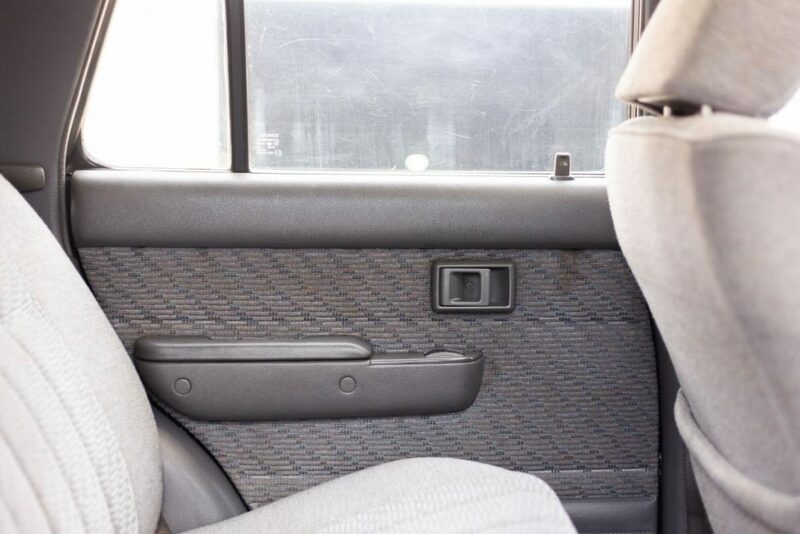 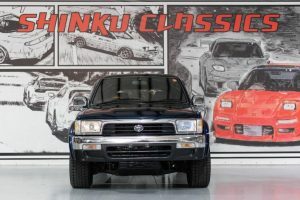 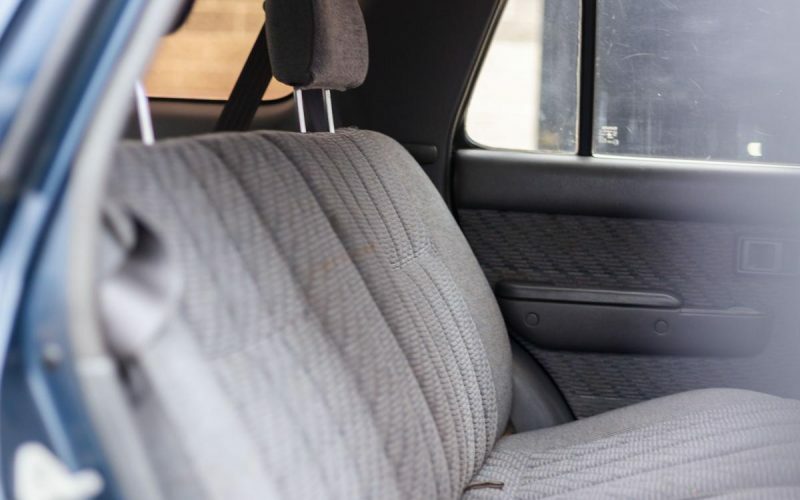 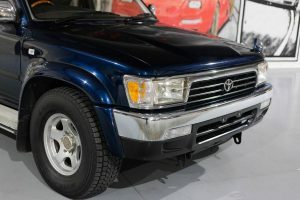 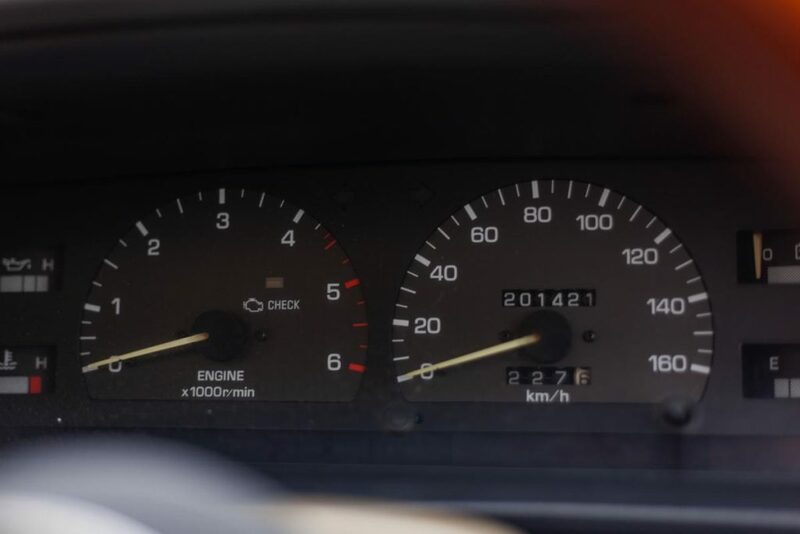 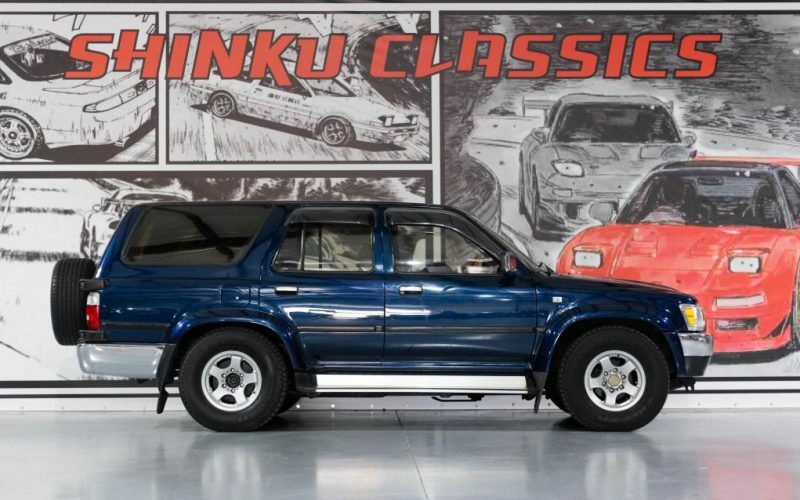 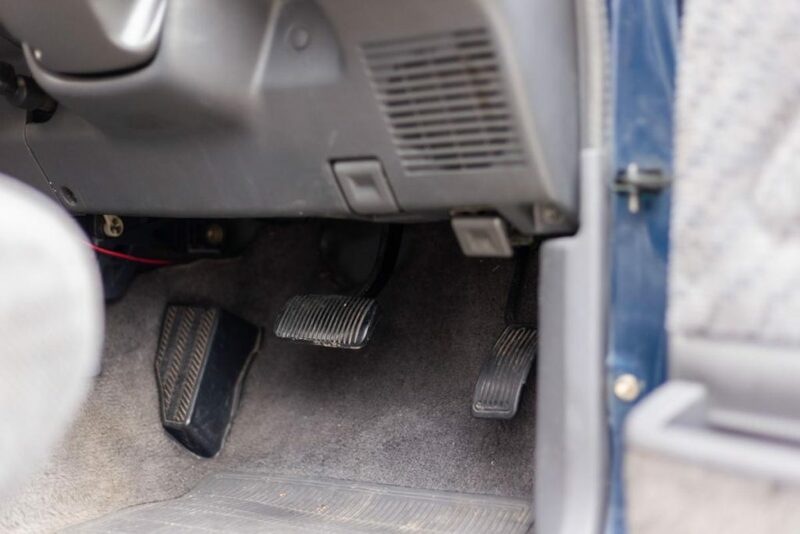 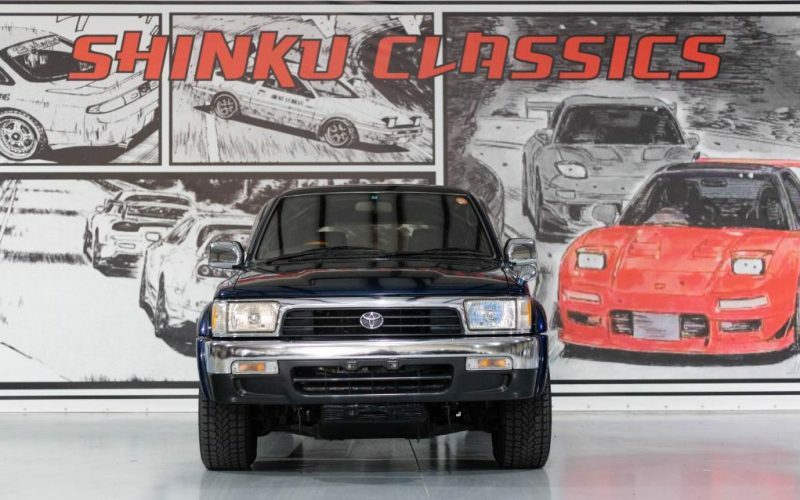 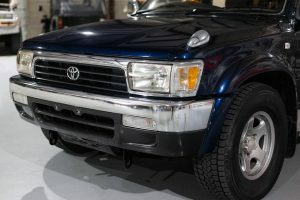 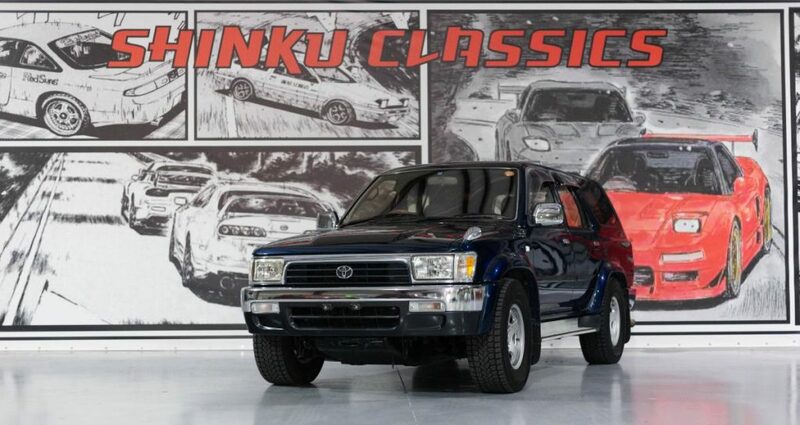 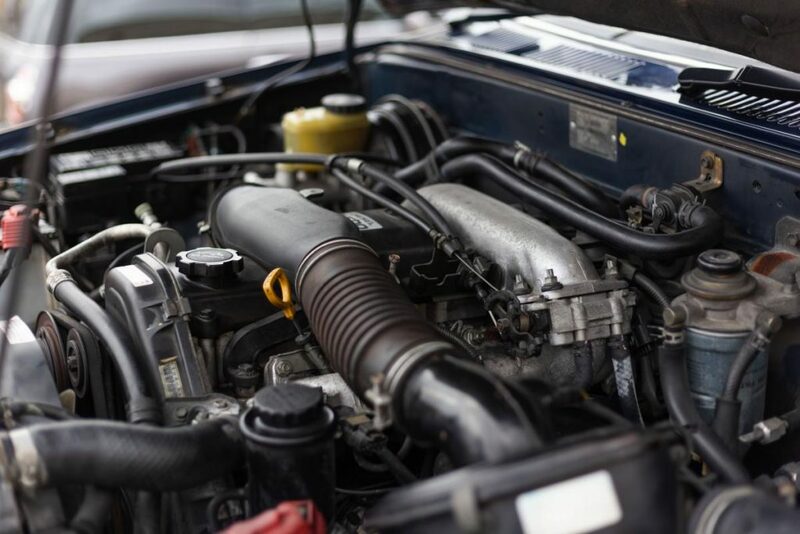 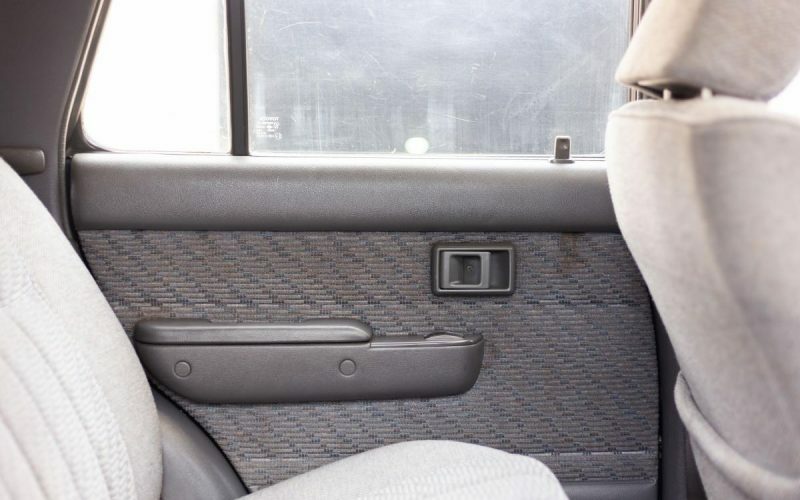 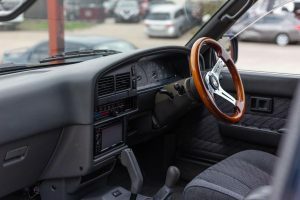 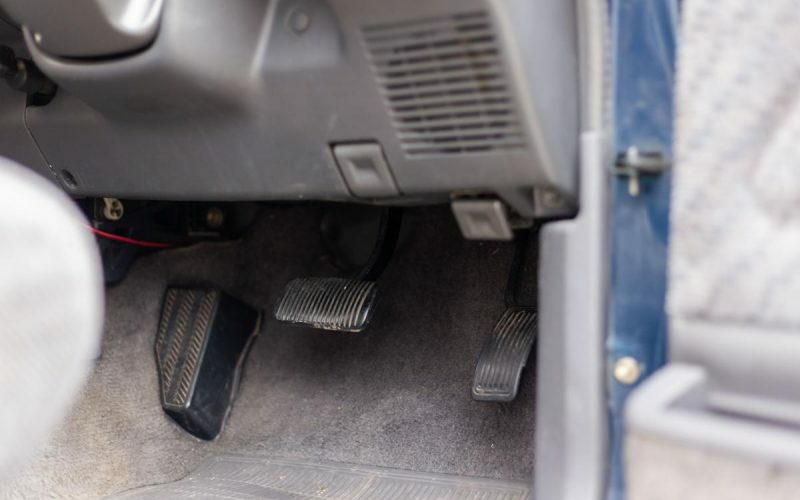 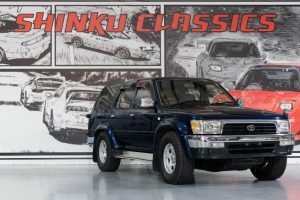 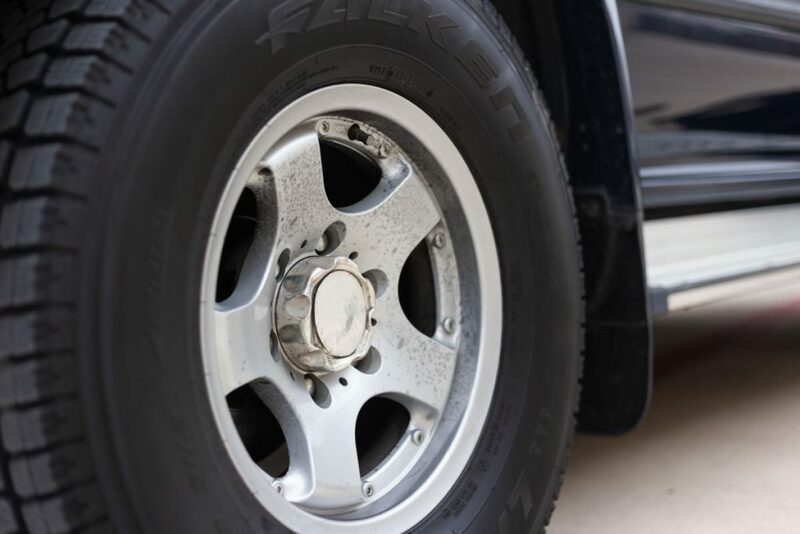 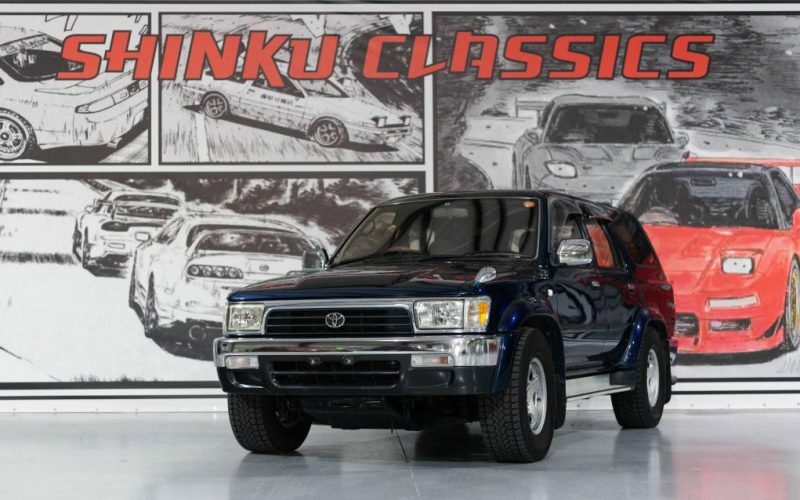 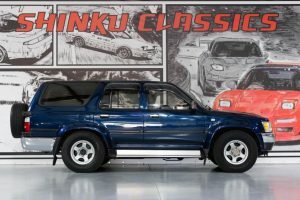 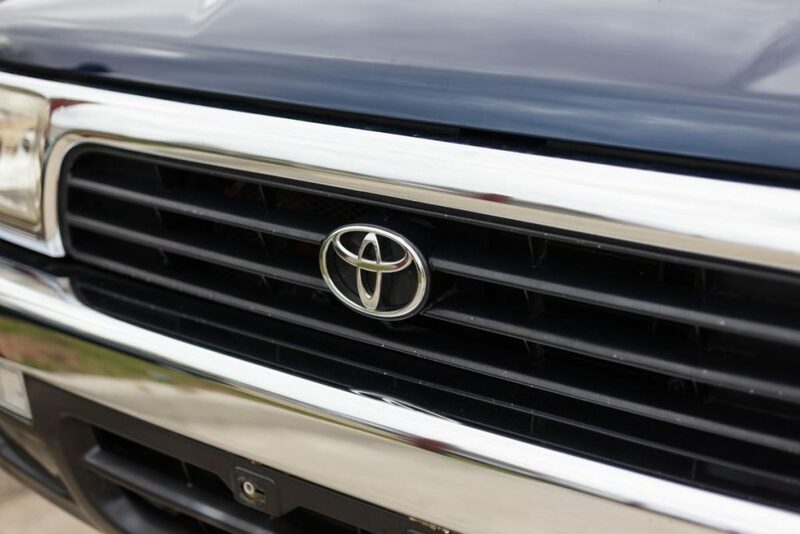 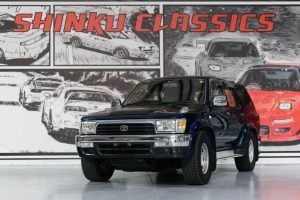 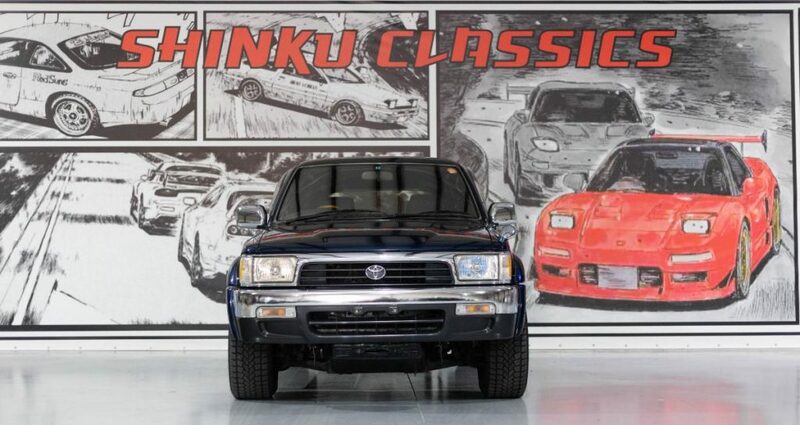 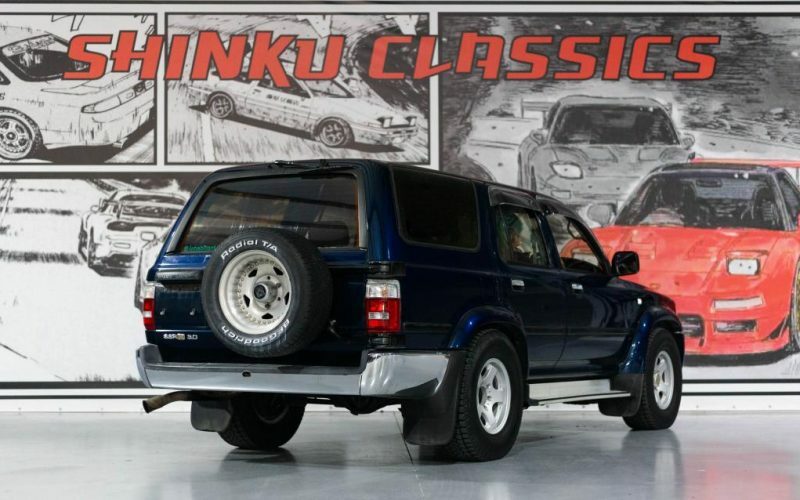 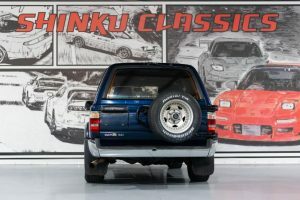 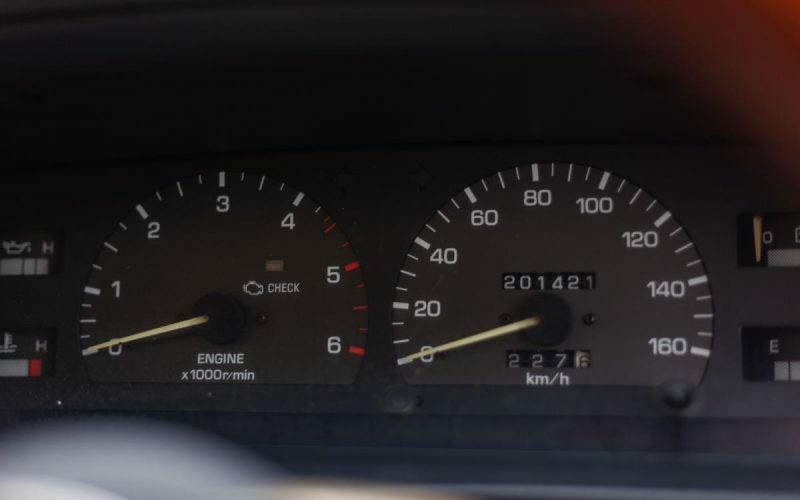 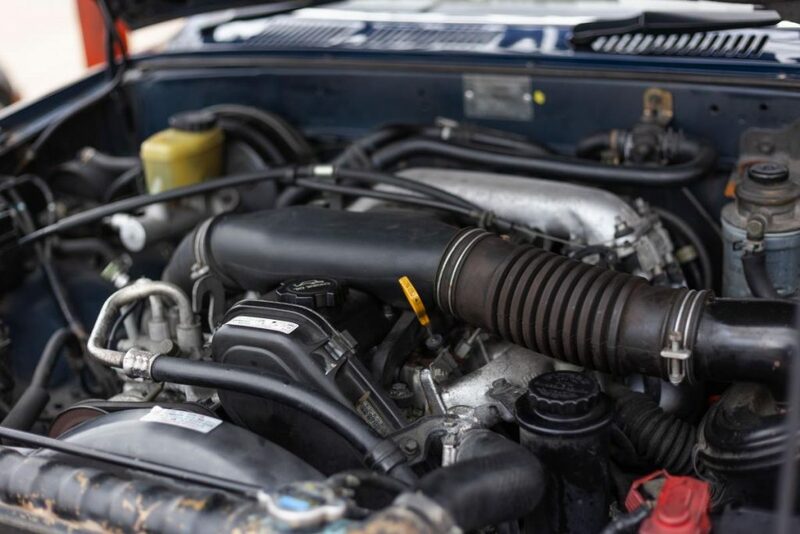 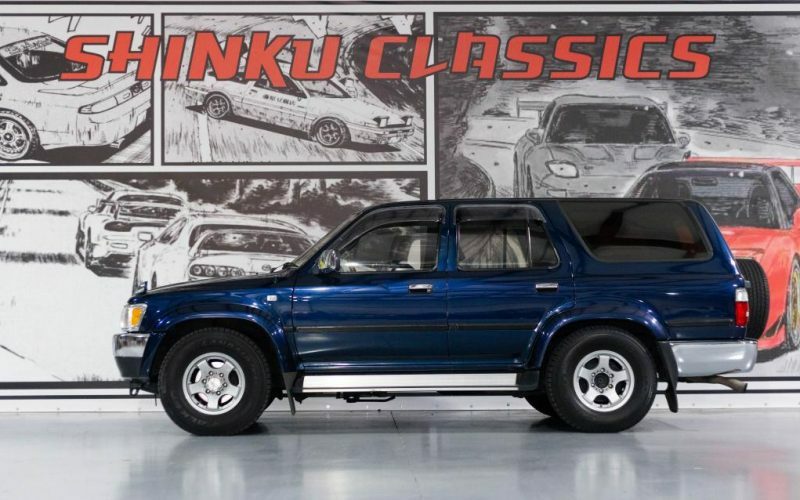 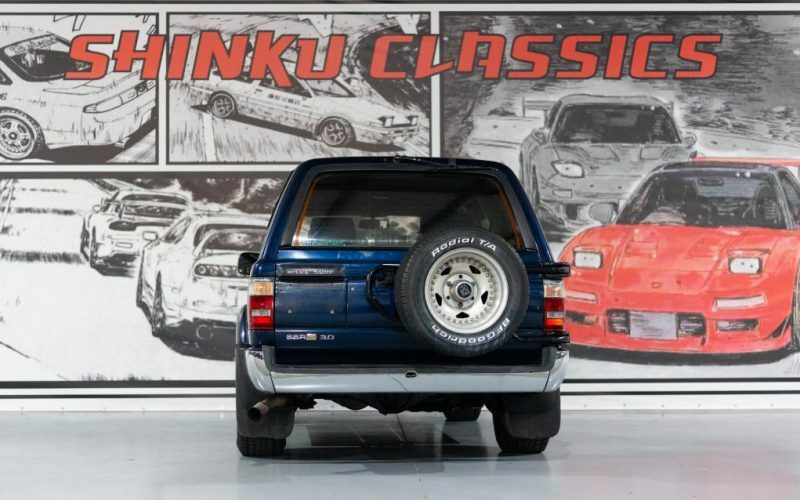 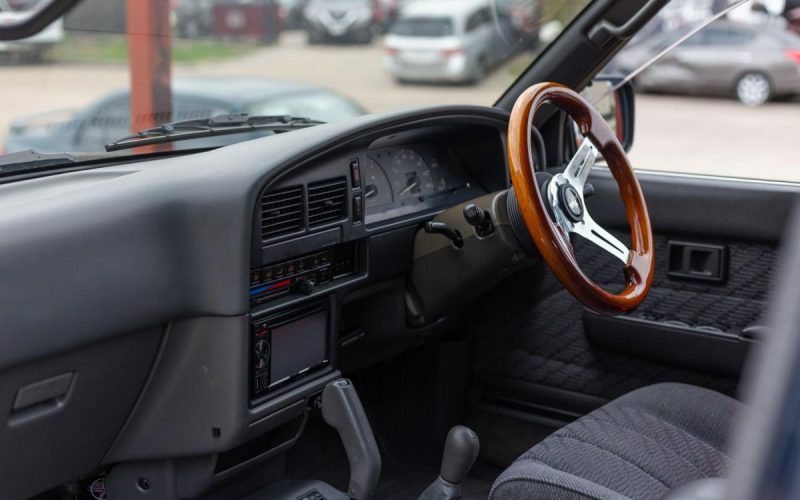 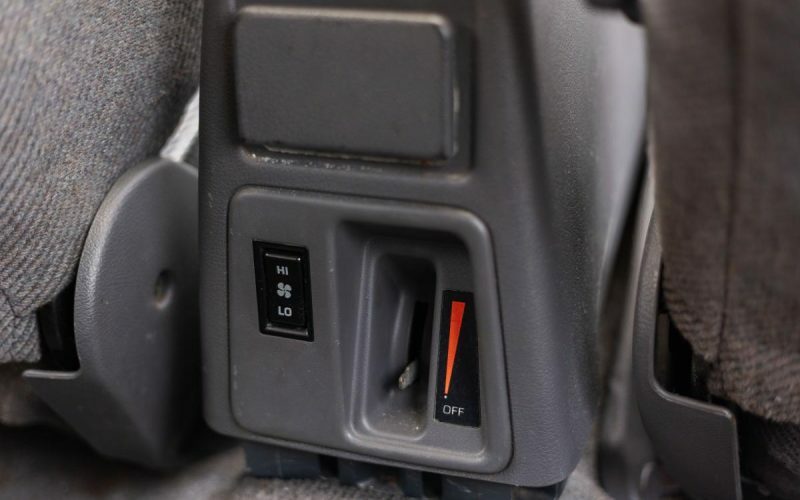 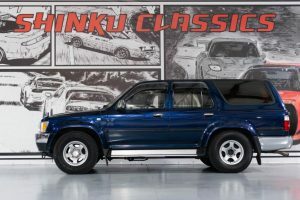 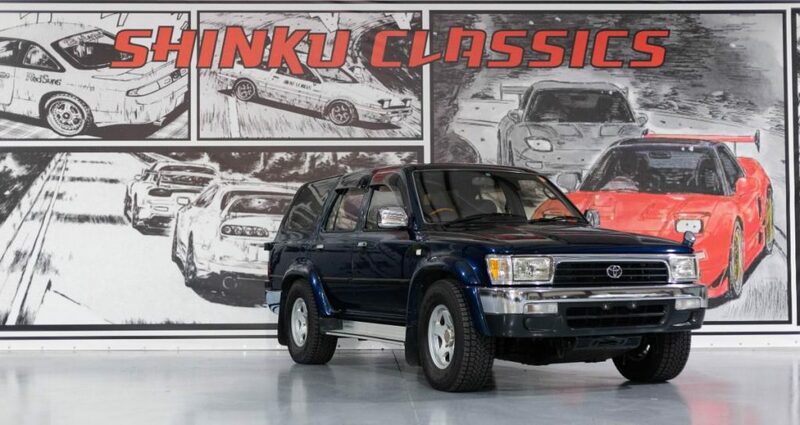 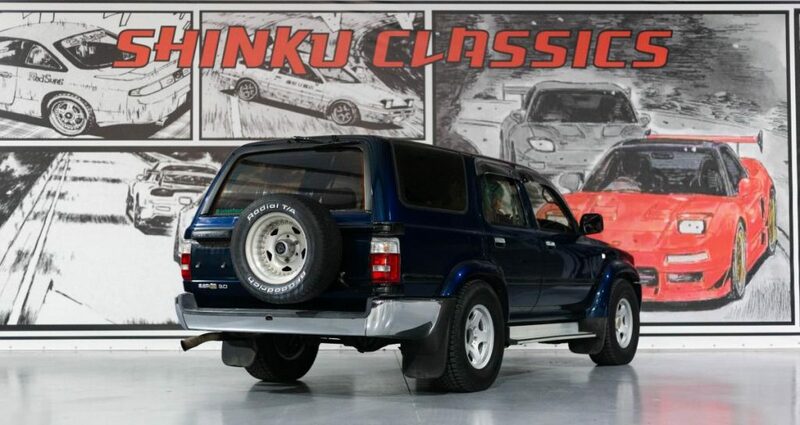 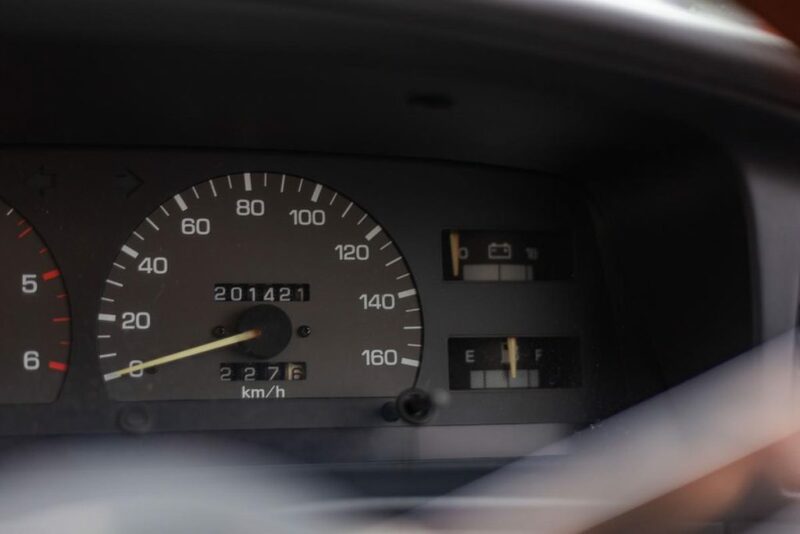 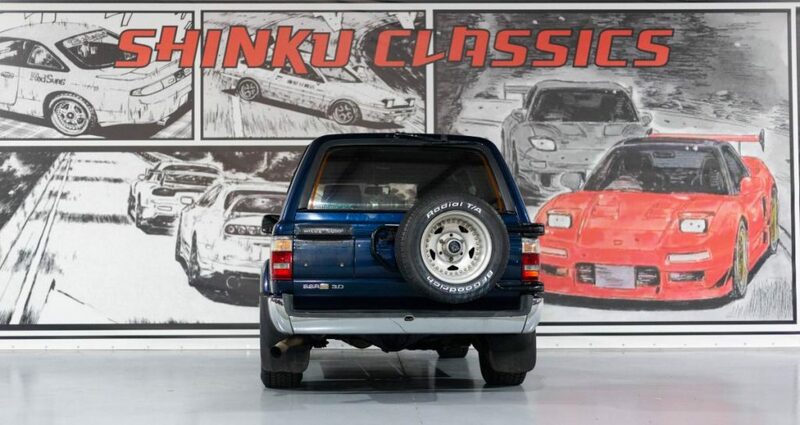 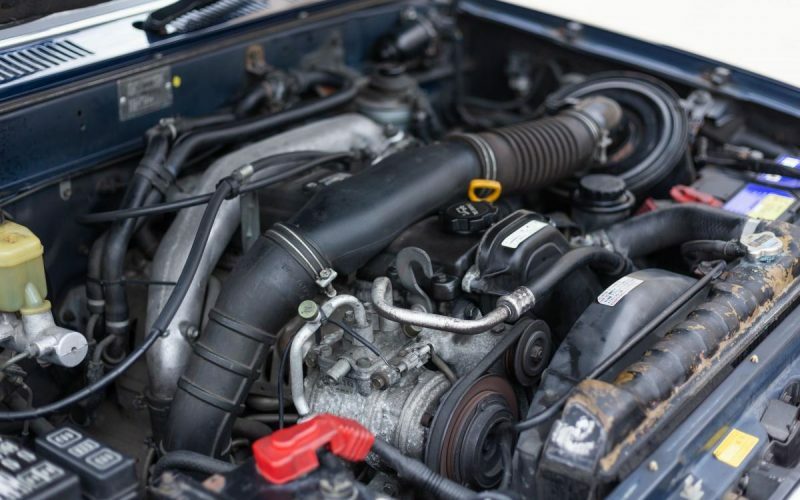 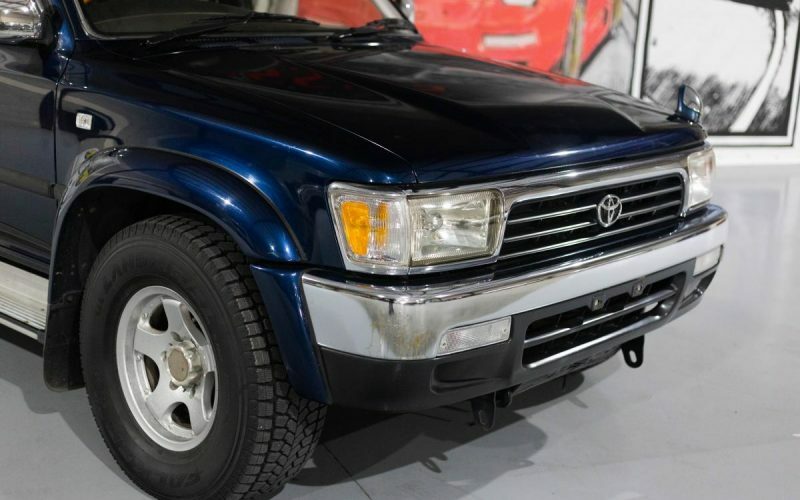 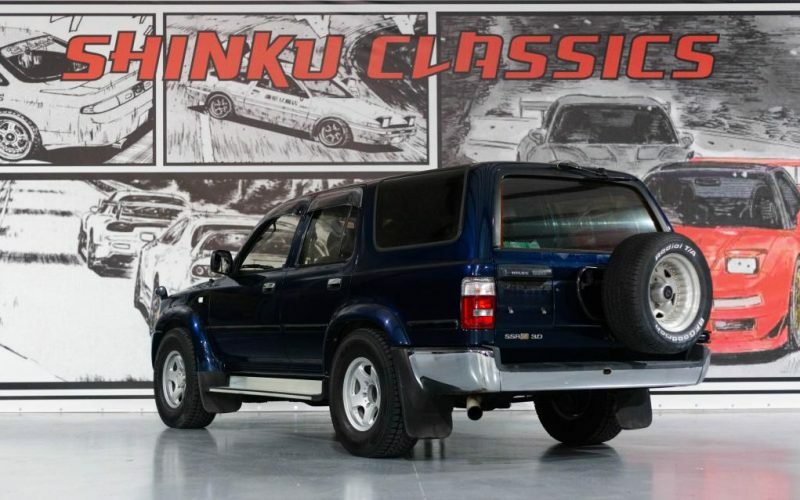 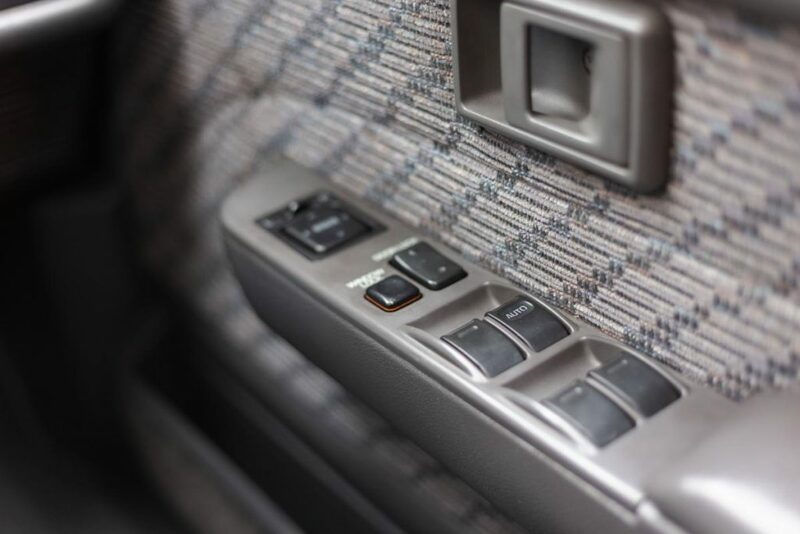 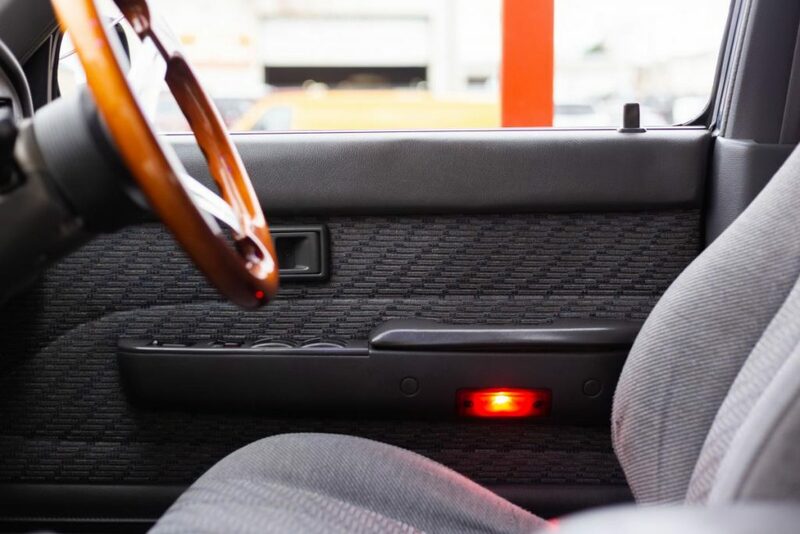 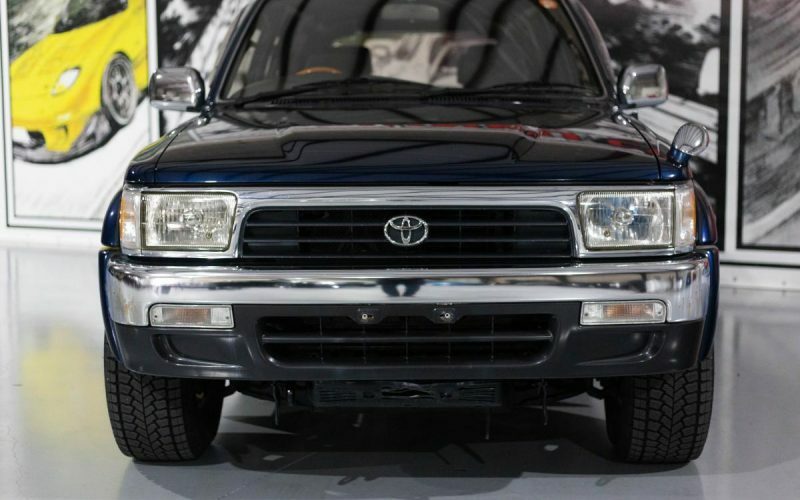 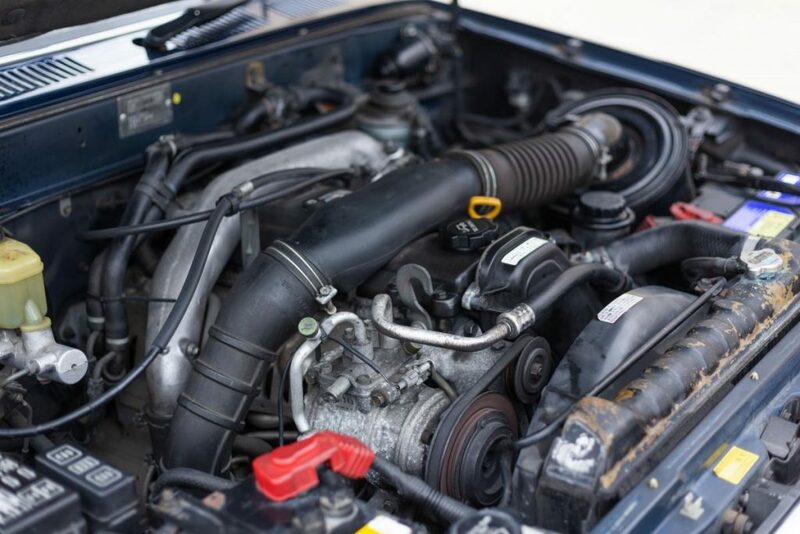 This 1993 Toyota Hilux Surf has about 205k Kilometers which equates to 127k original miles. 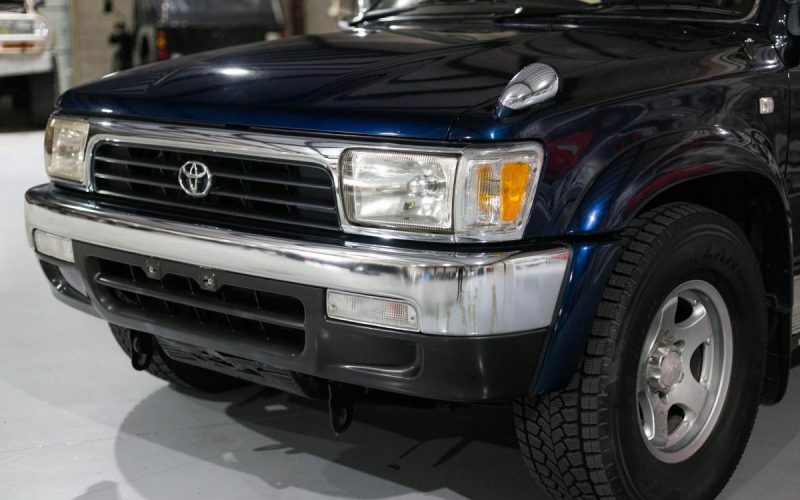 The exterior has been well kept with no indications of clear coat fading, dents, and rust. 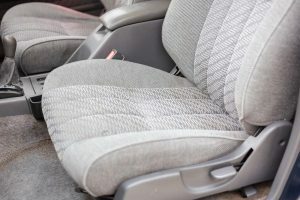 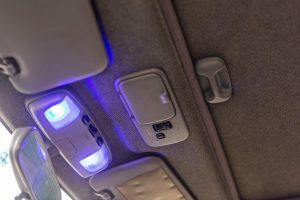 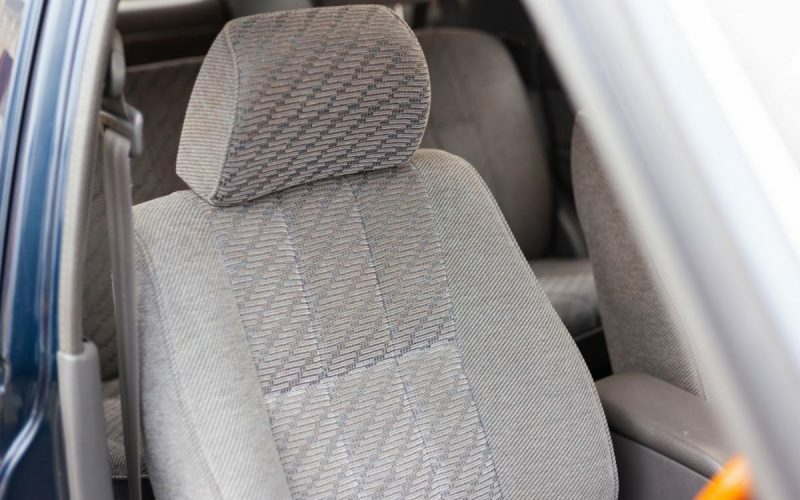 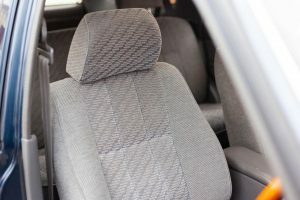 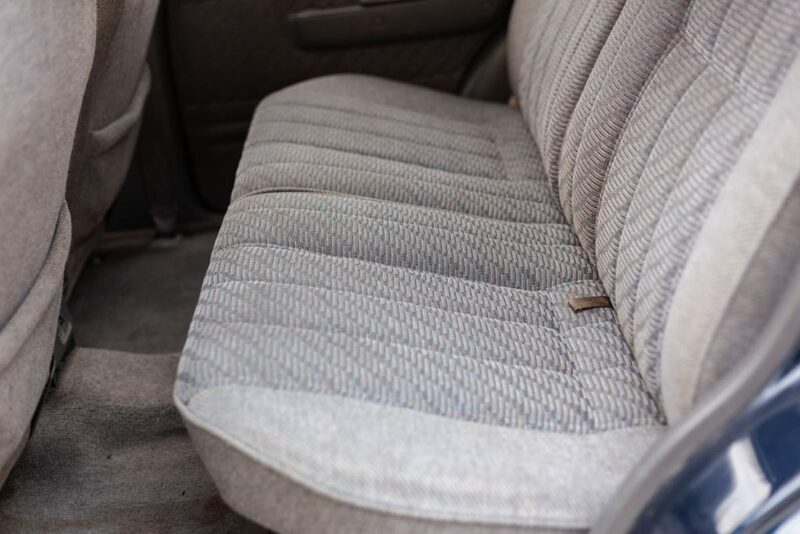 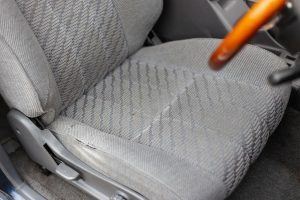 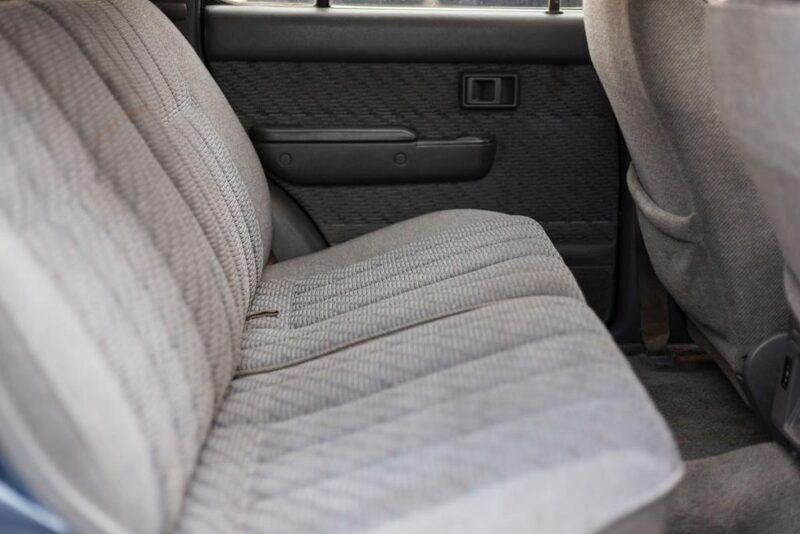 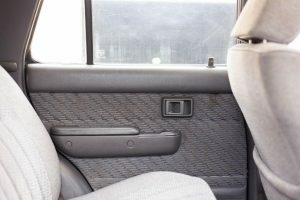 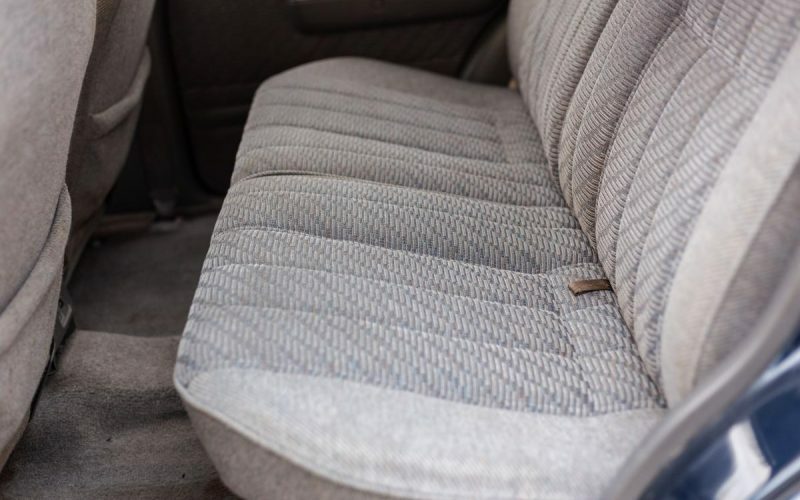 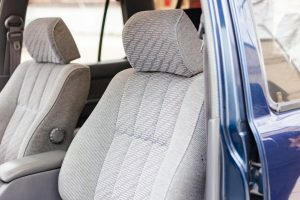 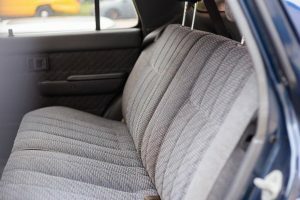 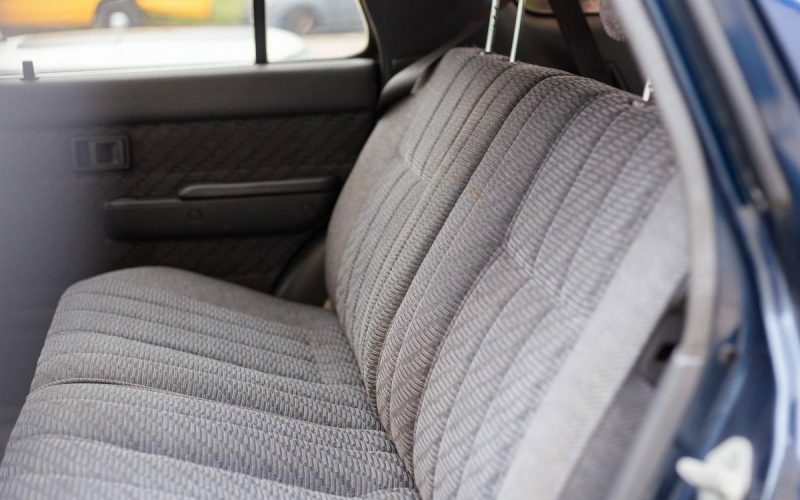 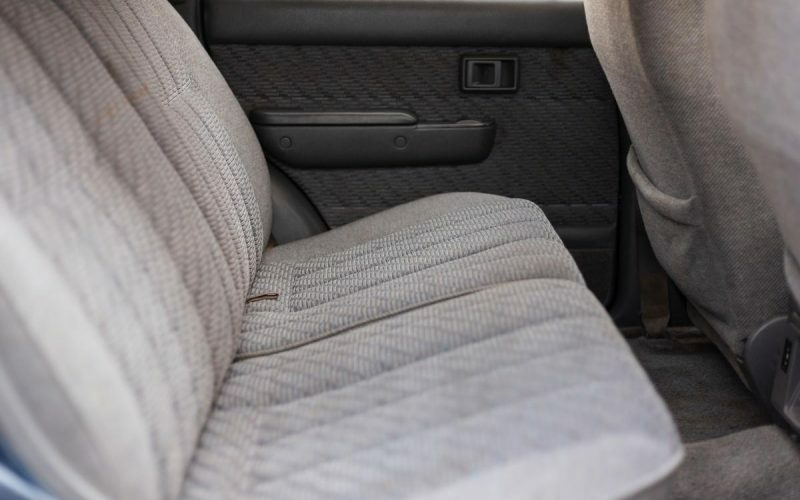 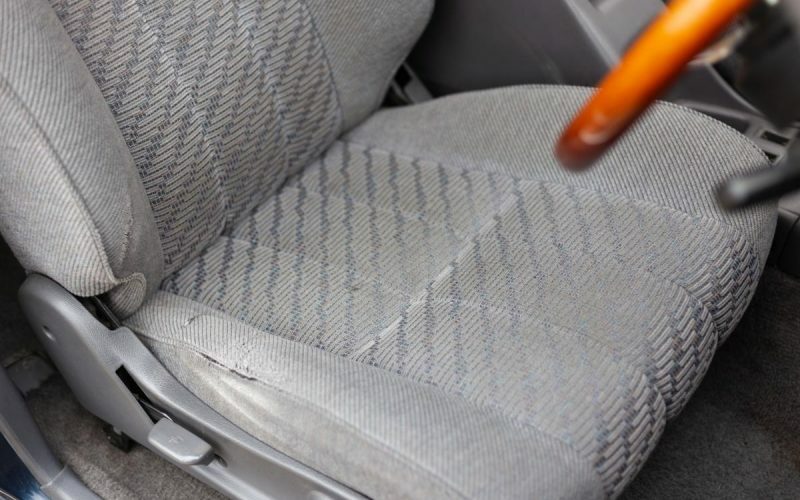 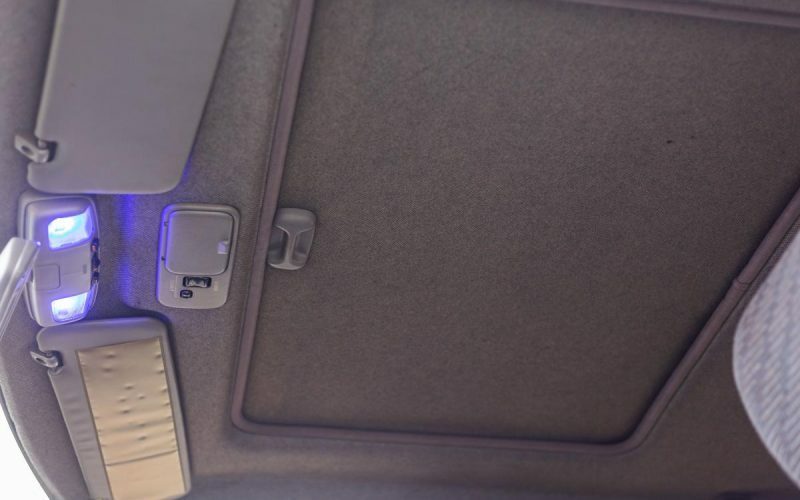 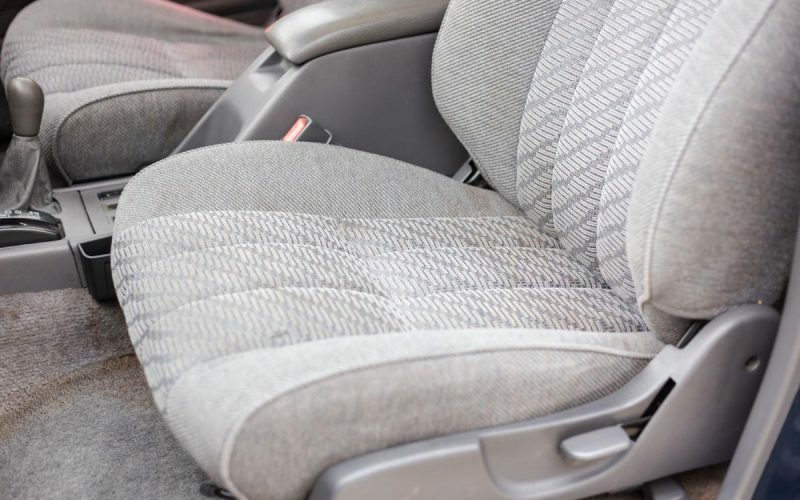 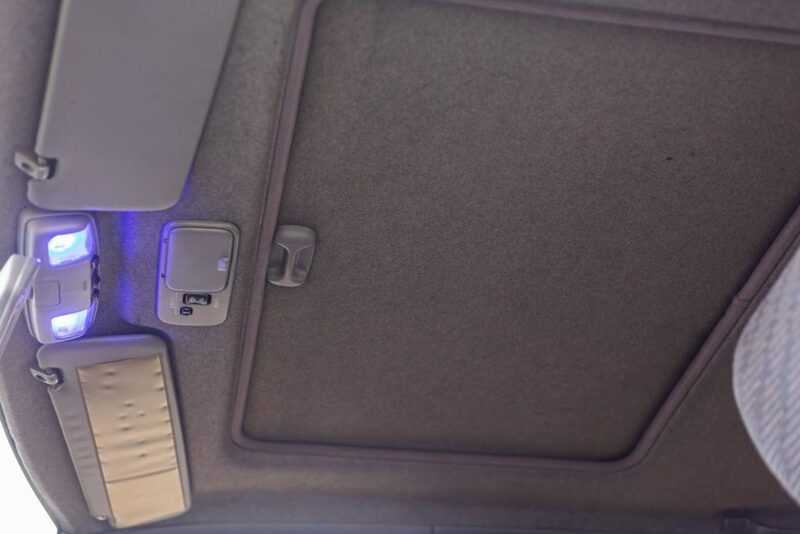 Interior is in excellent condition as shown in pictures, there are no tears or stains on the cloth seats. 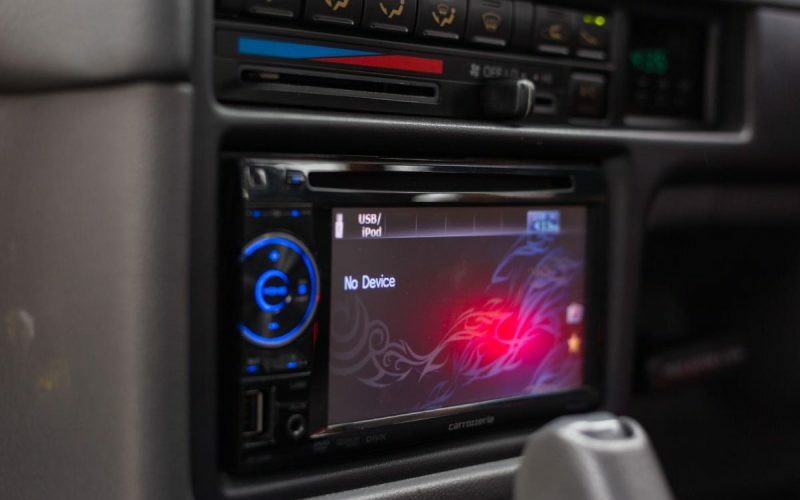 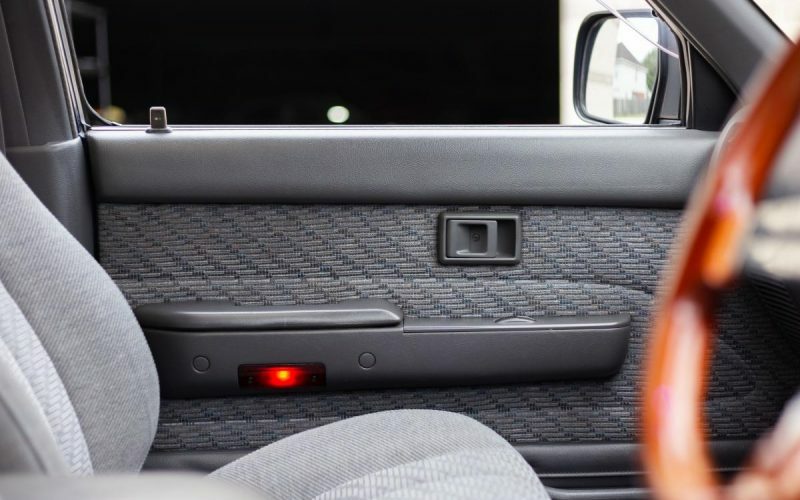 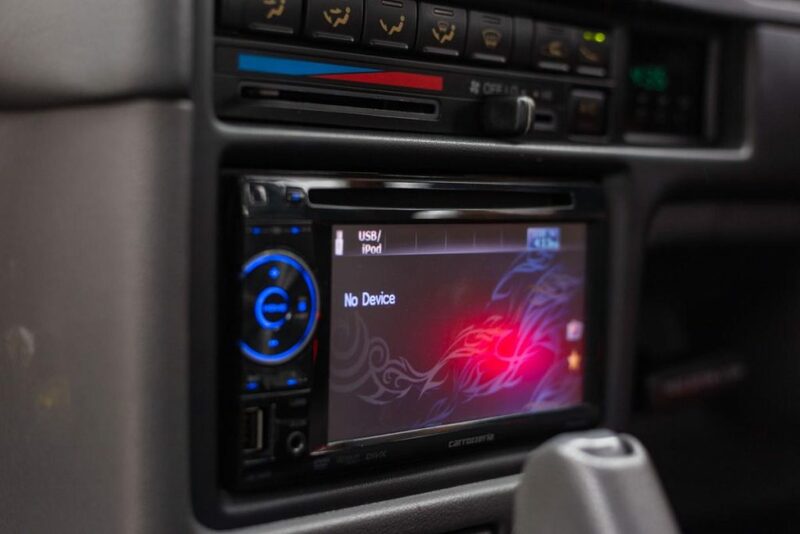 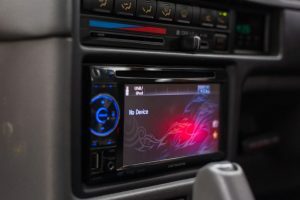 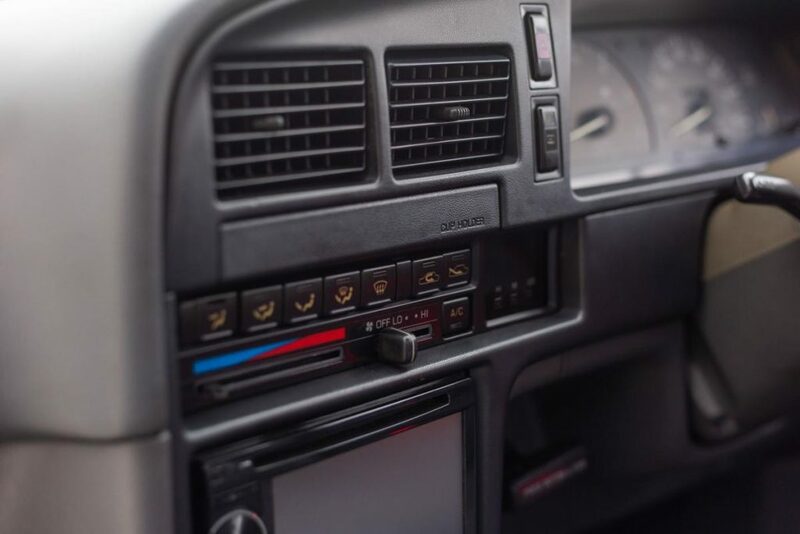 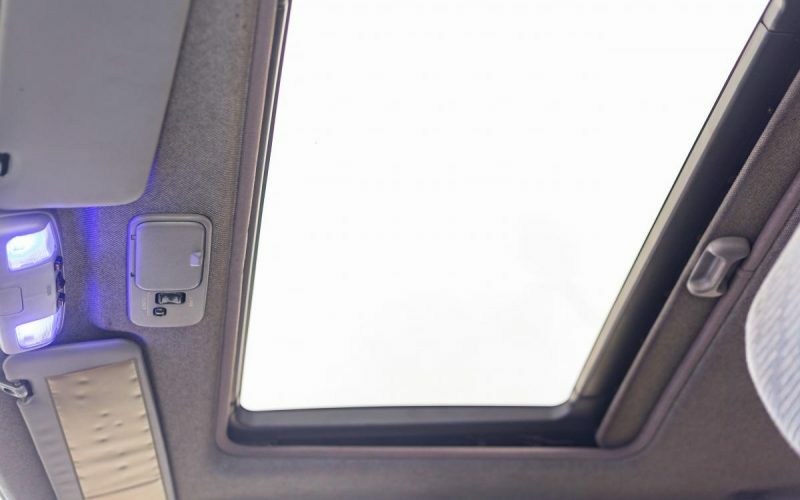 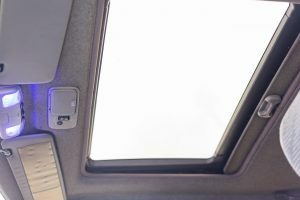 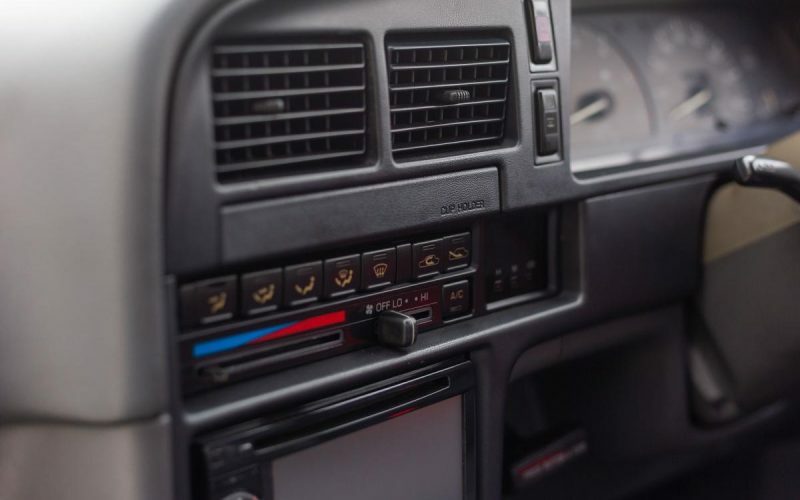 Dash has no cracks and the only modifications inside are the aftermarket double din radio and blue led lights. 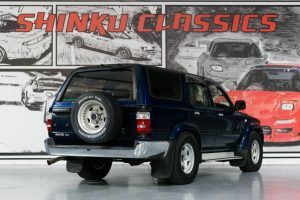 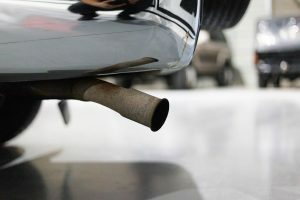 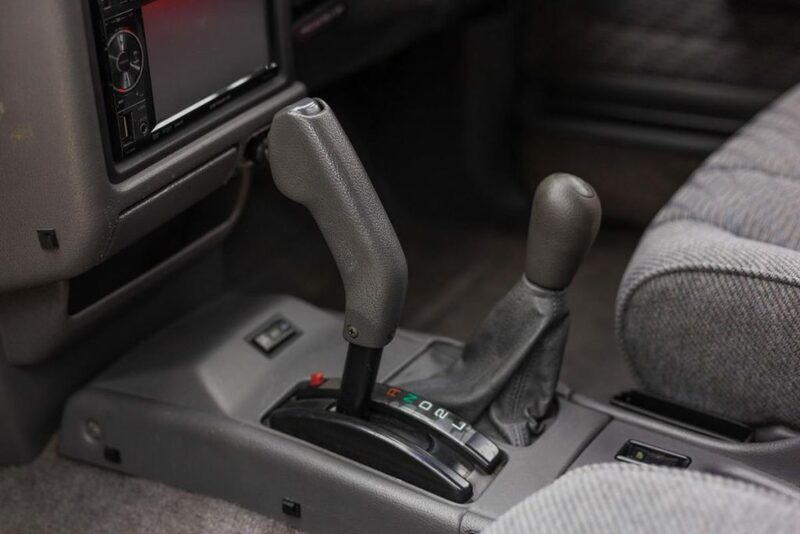 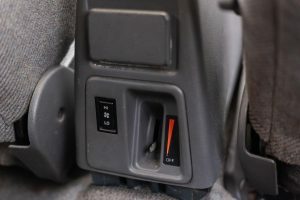 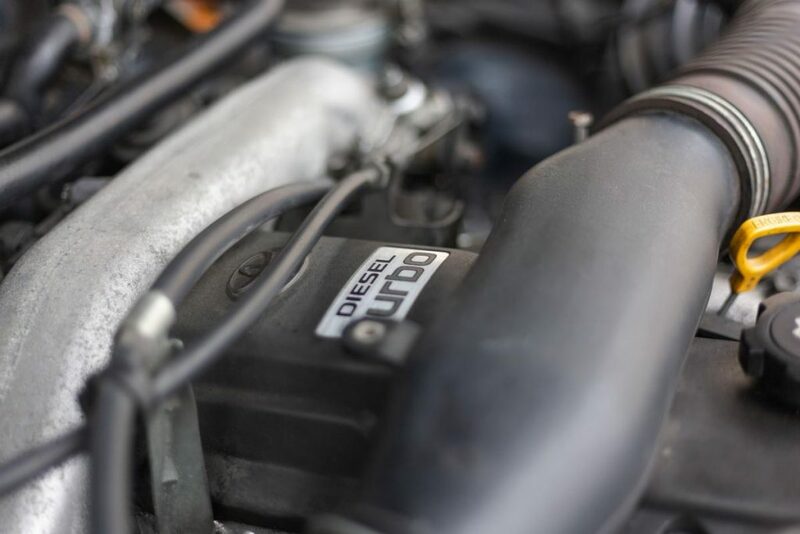 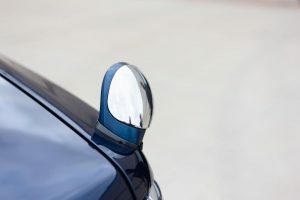 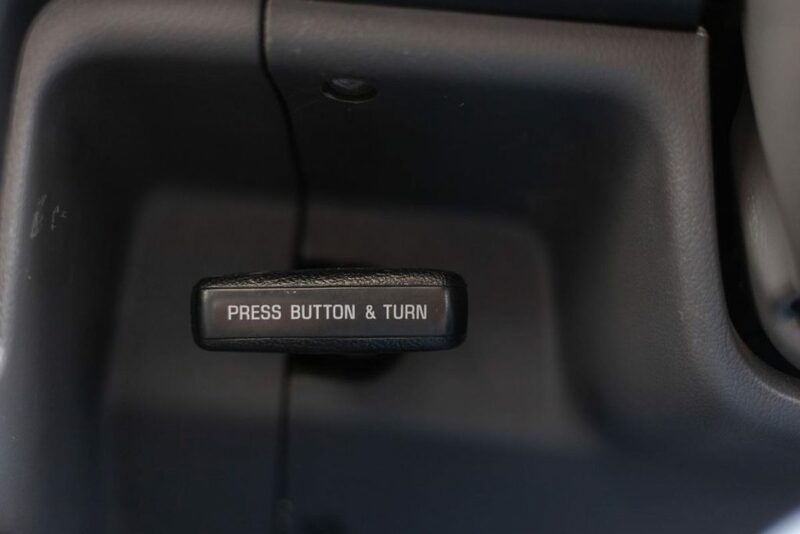 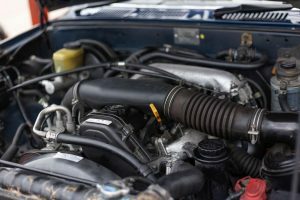 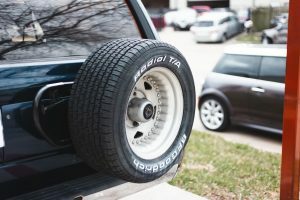 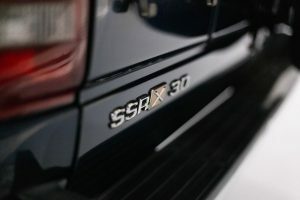 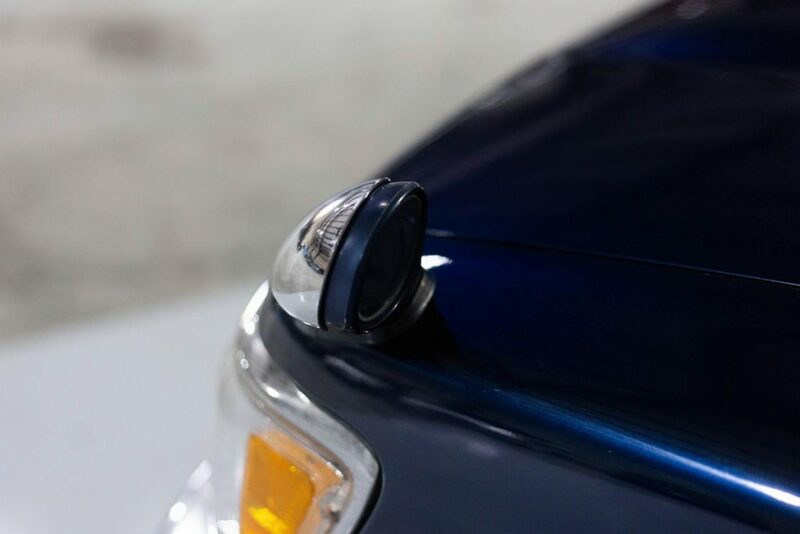 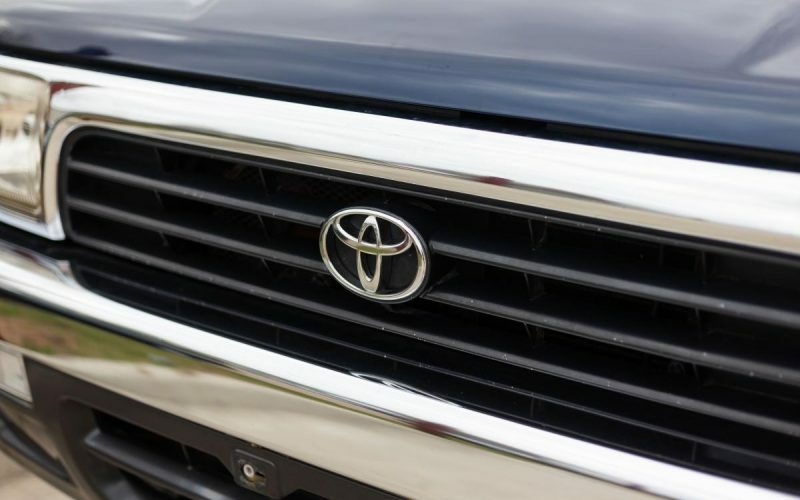 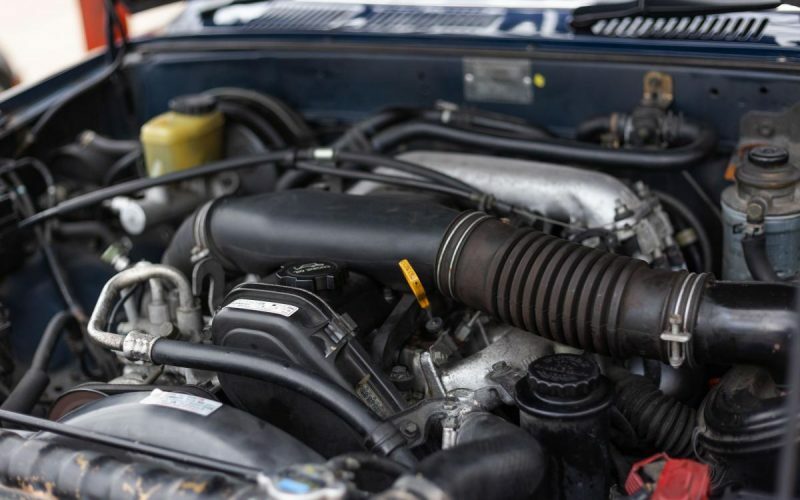 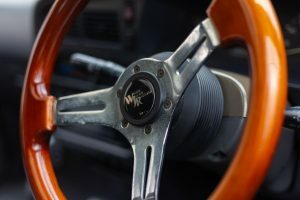 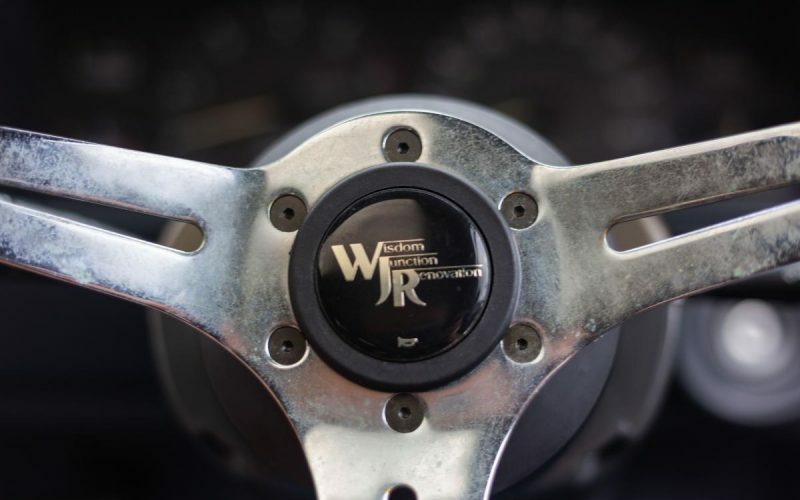 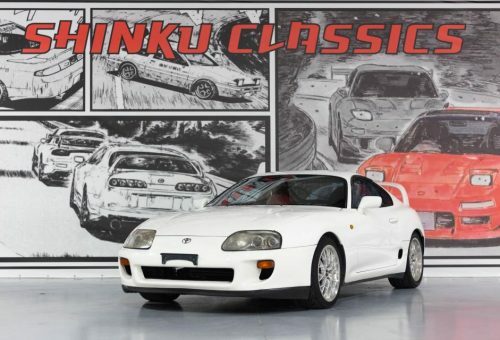 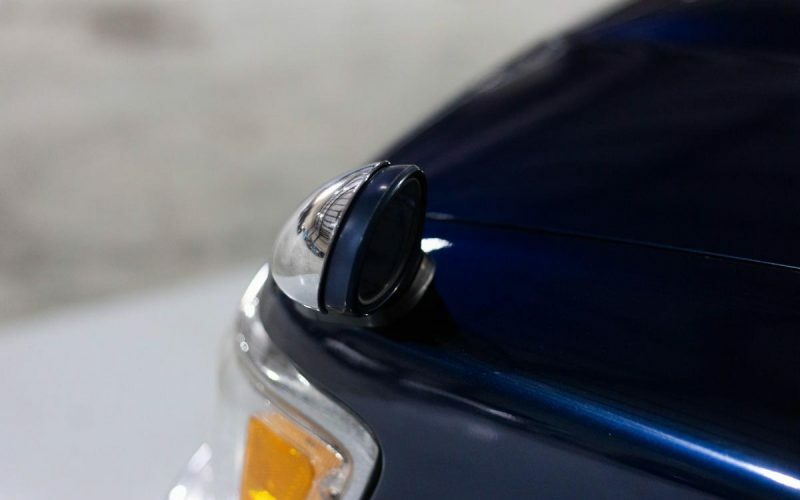 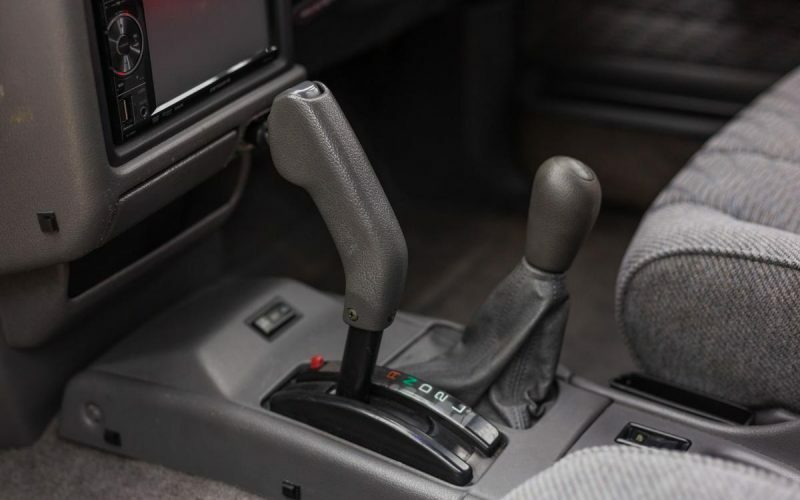 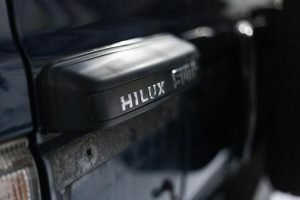 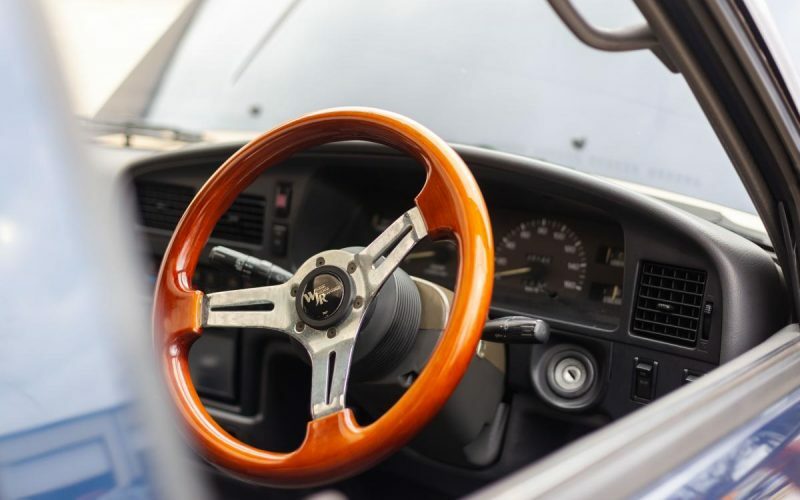 It has been equipped with a 4-speed automatic transmission and a 4 cylinder turbo “diesel” engine. 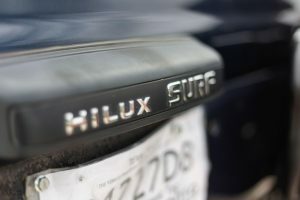 If you’re looking for a reliable, tough, SUV that can withstand terrain and weather then look no further, the Hilux Surf is perfect for you! 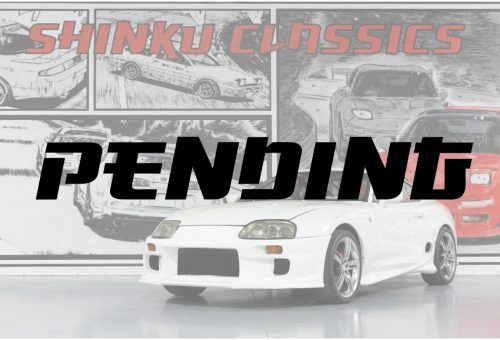 Fill out the form and we will get in contact with you shortly.